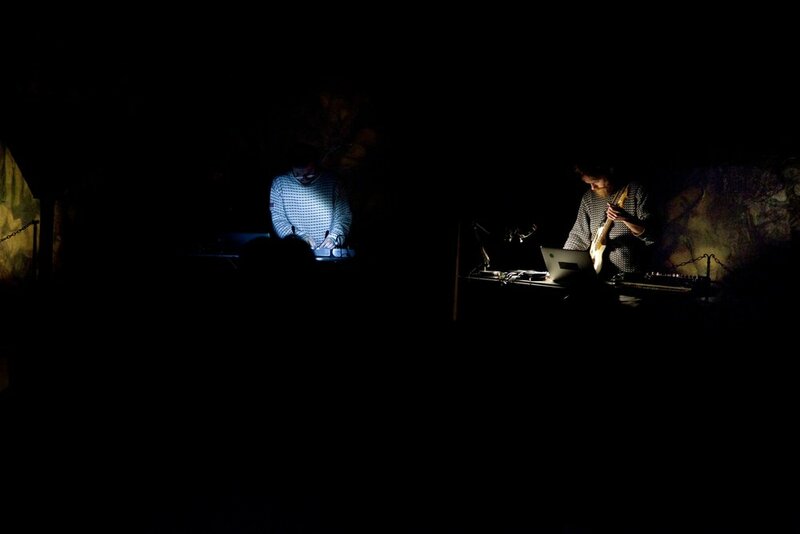 Excerpt from mine and Joakim Blattmanns performance at Emmanuel Vigeland Mausoleum as the duo RAST. Ambient and drone music with processed sounds, synthesizers, guitar and field recordings. Minimalistic compositions and slow instrumental pieces washed in the Mausoleum’s wonderful 20 second acoustic echo. Amongst instruments you could find an MS-20, Arp Odyssey, various guitar pedals and a guitar. The concert lasted for 40 minutes, and was repeated after a 20 minute break.